As with anything it all starts with a vision and Gustave’s was born from his love for colour. 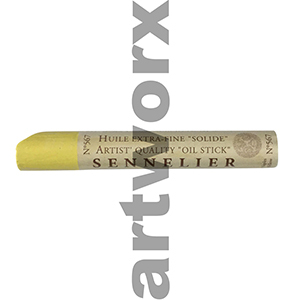 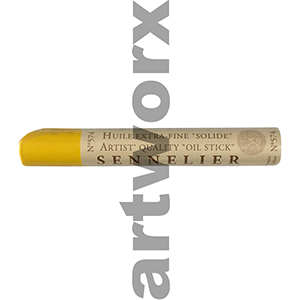 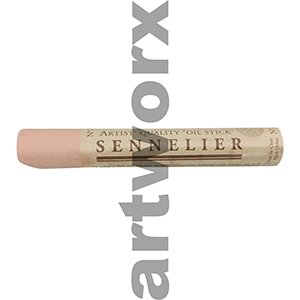 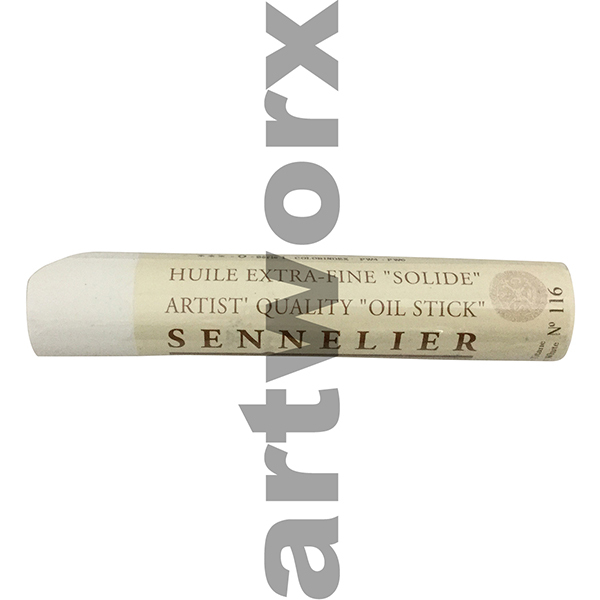 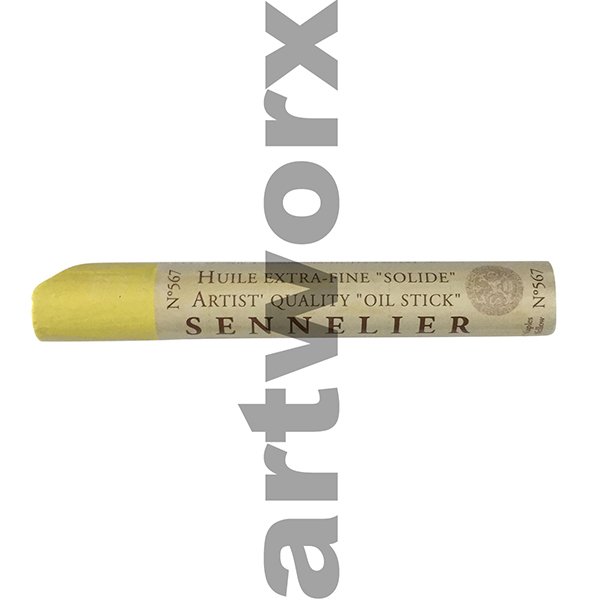 Sennelier oil paint sticks are just one of the many art supplies discovered by Gustave, known for their quality the world over the Sennelier brand is highly regarded by many professional artists even today. With any great story there is always something out of the ordinary, in 1887 Gustave started grinding pigments like a true entrepreneur right in his very own backyard it was here Sennelier oil was born. Sennelier oil paint sticks are an extension of Sennelier tube oils; they can be used alongside traditional oils of any brand, Art Spectrum (artist), Art Prism (student), Le Franc (artist) and the likes. They can be diluted with turpentine and worked with other oil painting mediums such as Art Spectrum mediums. Like traditional oils, oil paint sticks need some time to dry before varnishing; it is recommended that they are left for several months. Sennelier oil paint sticks are light fast and will even go over the top of acrylic paints when dry. Oil paint sticks are a great medium to laydown sketches pre painting or on top of existing work as strong mark making lines. Oil sticks embrace the art of freedom and spontaneity; they can be used on canvas boards, stretched canvases, wooden panels and oil sketch paper. Sennelier oil paint sticks are extremely buttery and smooth to work with and glide across your working surface. Nothing can compare to their quality and over a century Sennelier has the big names to support their reputation, Cézanne, Dali, Monet, Picasso and many more Masters have worked with this brand. Don’t forget to check out our artist VIP membership when adding Sennelier to your art supplies for some unbeatable prices and up to date information on term art classes and workshops. As a team of creative professionals we all love a bit of arty karma and any questions give us a shout.